Boost the capabilities of your HP Workstation with registered DDR4 memory from HP. Get high reliabil.. 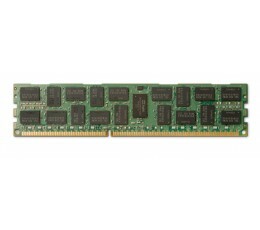 Upgrading your memory is a cost-effective way to boost your system performance without having to upg..
Boost the capabilities of your HP Business Desktop PC and improve system performance and application..
Super-charge your 7th Gen Intel® Core™ processor-based HP PC that’s running Windows 10 Creators Upda..
Kingston Technology offers extremely reliable, high-performance notebook memory. 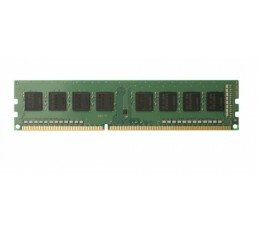 Every module is cus..
Kingston Technology offers extremely reliable, high-performance desktop memory. Every module is cust..